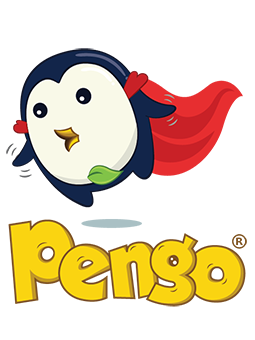 Online ordering menu for PENGO DRINK STATION. Come to Pengo Drink Station for Smoothies, Juice, Milkshakes, and more! We also serve Macarons, Cake, Dumplings, and the Unicorn Burrito! Find us south of the San Diego Fwy near Mission Viejo High School and Best Buy. We're also near Mackenzie Park and Knotty Pine Park. Order online for carryout!